Did you know that with each litre of fuel used in your vehicle, only 25% is used to generate performance from the engine! The remaining 75% is wasted – generating mostly heat, highly contaminant gases and carbon residues. These carbon deposits build up over time creating obstructions within the internal parts of the engine. 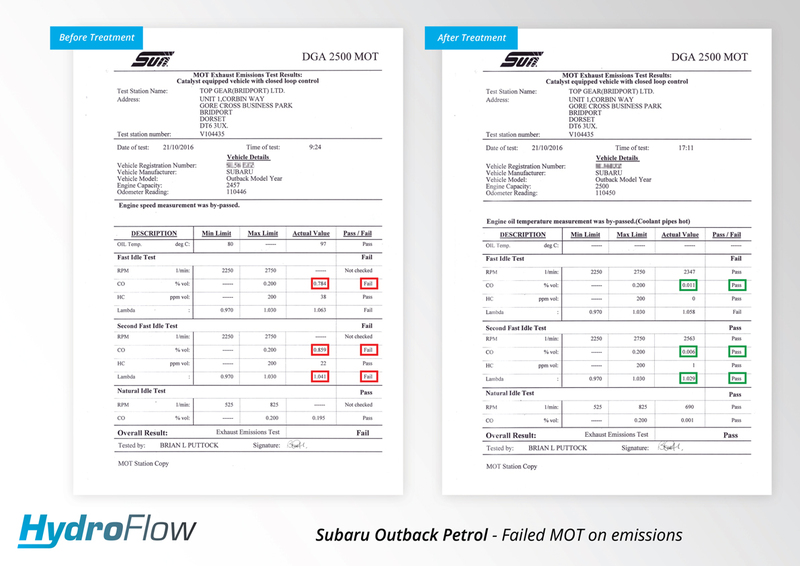 Difficult to detect – these obstructions can at minimum result in increased fuel consumption and poor emissions – at worst they can cause engine failure often requiring costly repair. 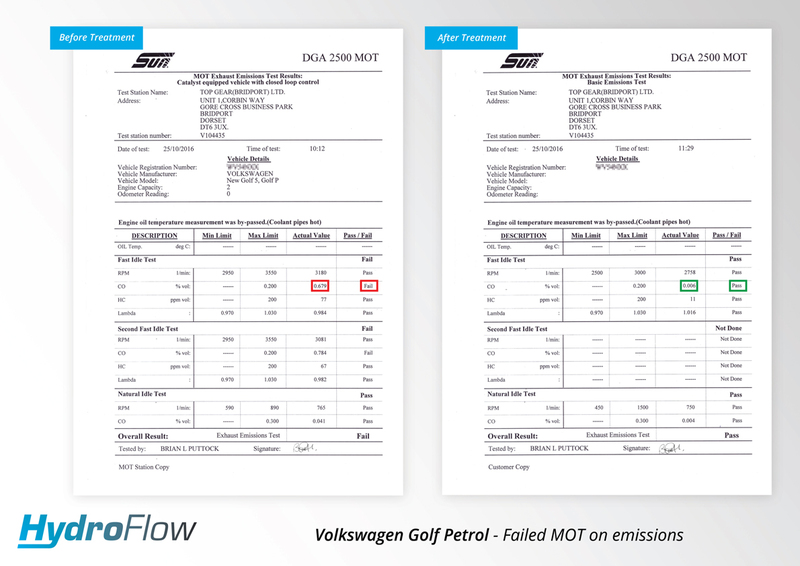 One 30 minute treatment (1 hour for diesels) with HydroFlow can be all that’s needed to help remove carbon deposits and build-up, resulting in a more enjoyable, economical and environmentally friendly vehicle. 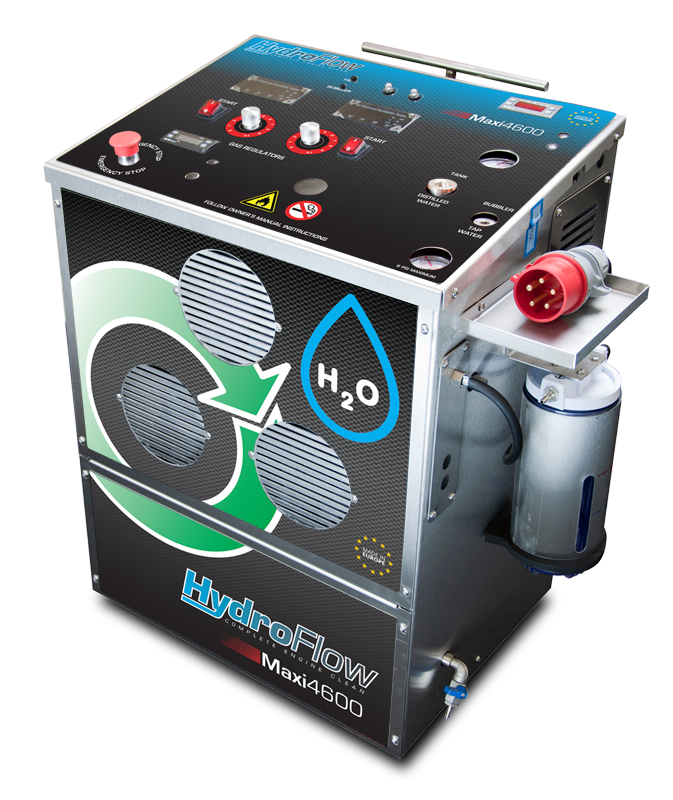 HydroFlow uses electrolysis to split water (H2O) into its base molecules – 2 Hydrogen and 1 Oxygen, creating Ortho-oxyhydrogen gas. When inserted into the air intake of a vehicle, this highly flammable gas acts as an additive – significantly improving the ignition of the fuel within the combustion chamber resulting in a bigger, more efficient burn. The hydrogen’s higher burn temperature and explosive force literally strip away the carbon deposits that collect not only within the engine but throughout the entire exhaust system including catalytic converters and Diesel Particulate Filters (DPF). Click here to read more and find a local Hydroflow Agent in your area. In many cases, can clean EGR, unblock a DPF, unstick a turbo or resolve swirl flap issues!